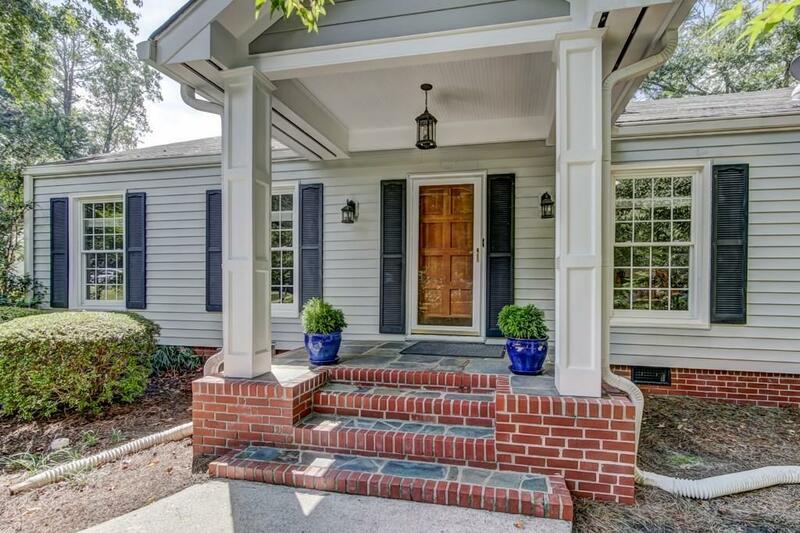 This is one of the most charming ranches in Mount Vernon Woods! Completely renovated! This home is different from the usual ranch - it has a stunning backyard, high end finishes and modern fixtures that are not found in any other ranches or more expensively priced homes. 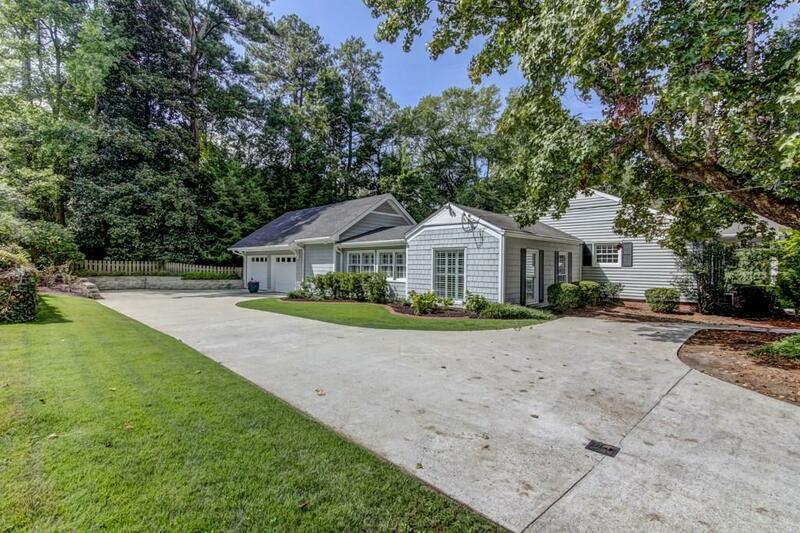 Hardwood floors throughout, tankless water heater, beautiful screened porch, new windows and the most heavenly backyard! 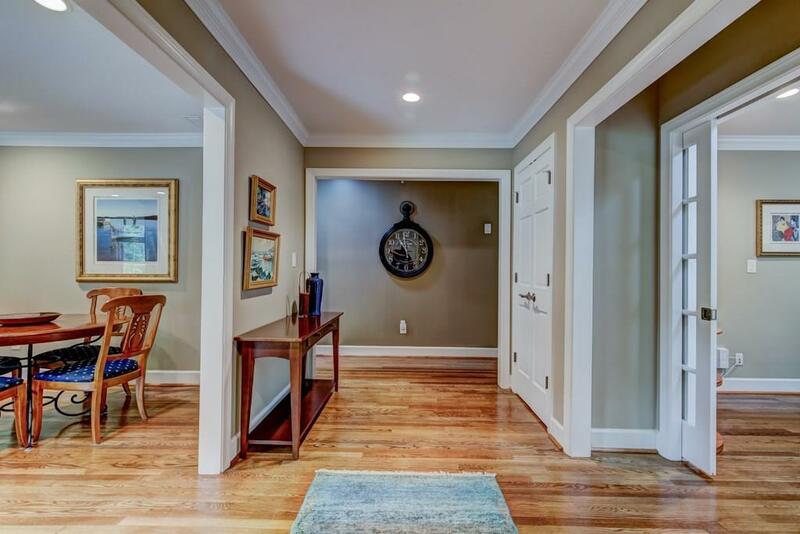 Private, serene in the heart of it all! 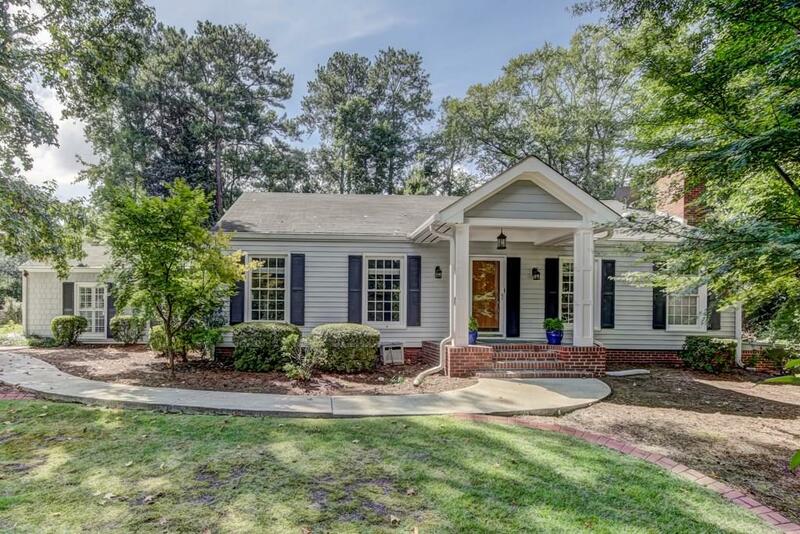 Rare Swim/Tennis neighborhood in Sandy Springs! The location is ideal! Walking distance to city center! Move in Ready!